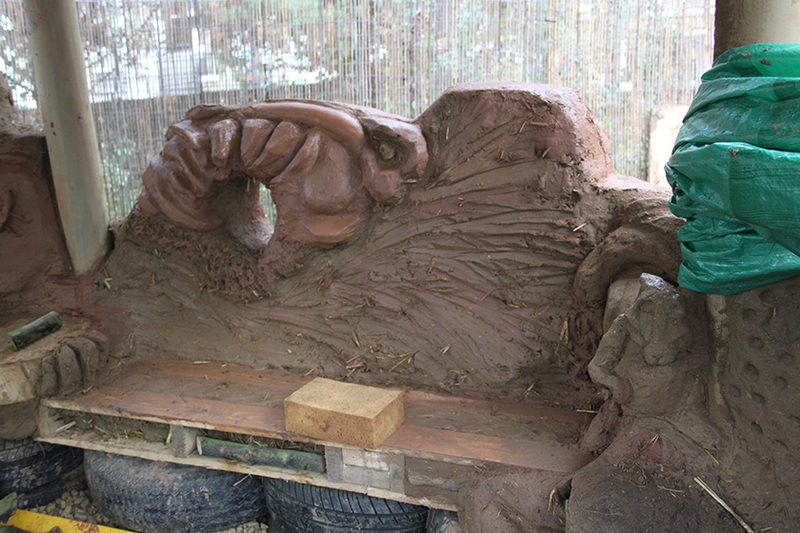 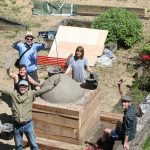 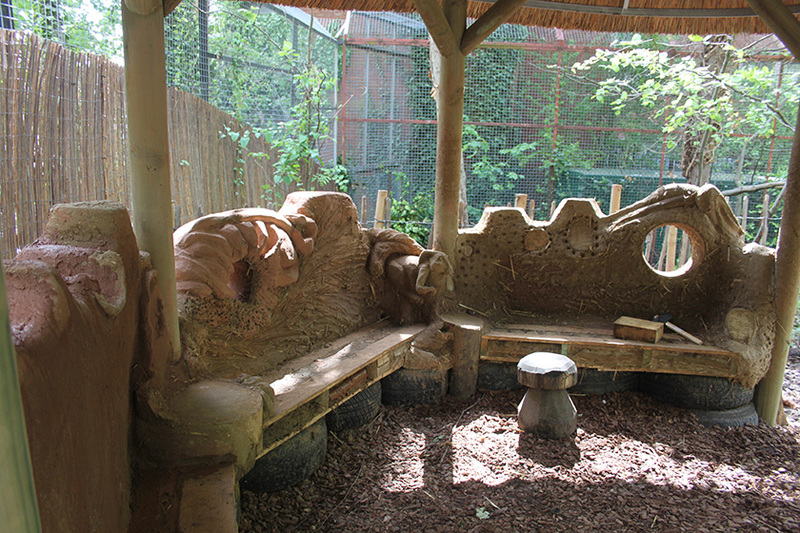 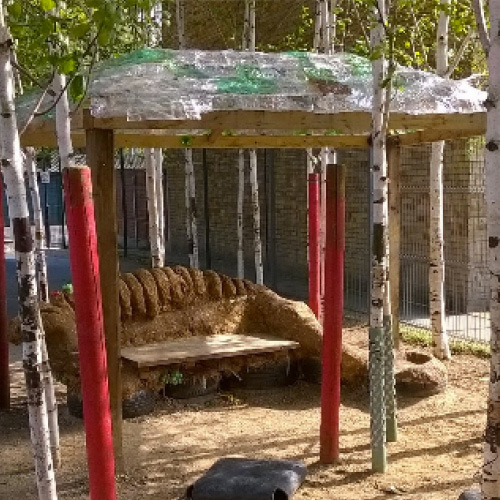 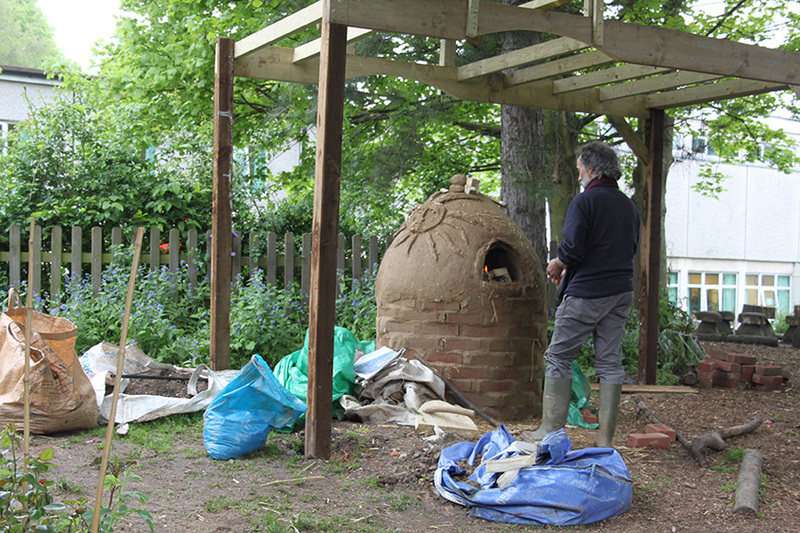 A sculpted cob story telling space and oven, built with local recycled material and by parents and children from infant to (key stage 1-4) primary school. 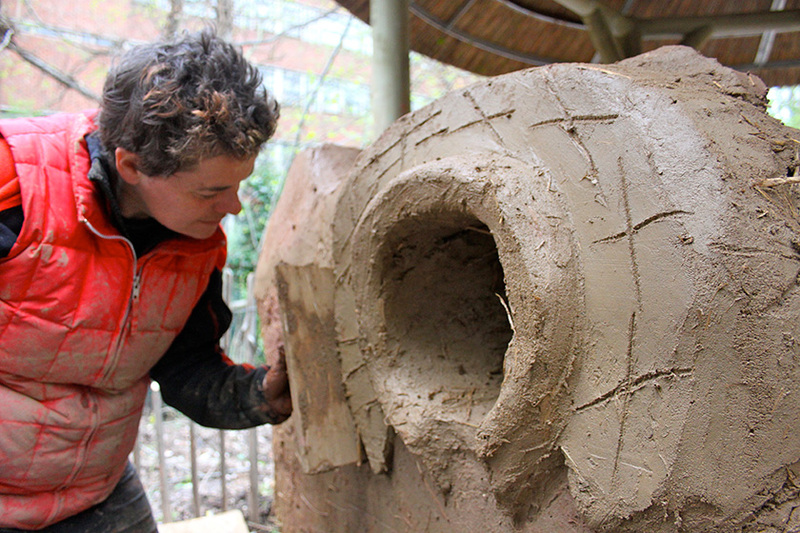 The structure opened up dialogue with pupils about recycled car tires, earthen architecture, similarities between ancient UK dwellings and building techniques and African huts, the use of clay in sculpture, building and renders. 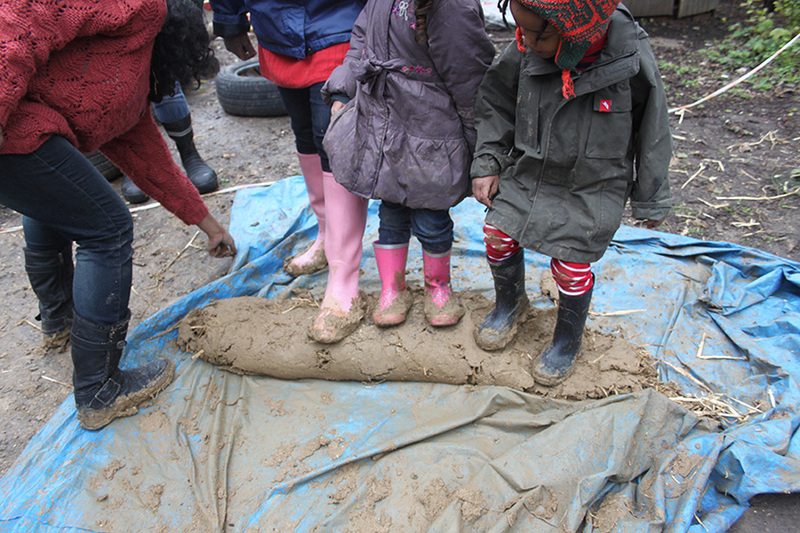 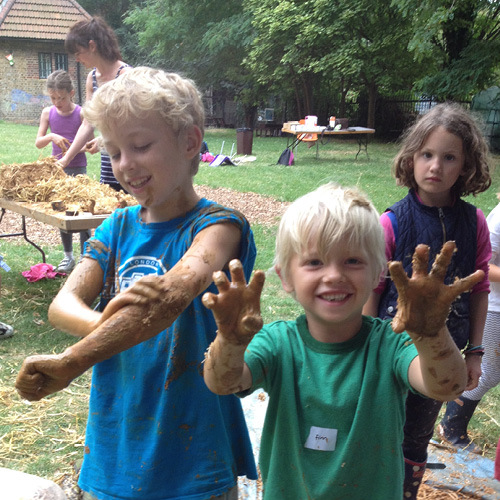 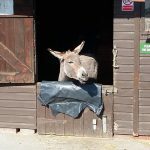 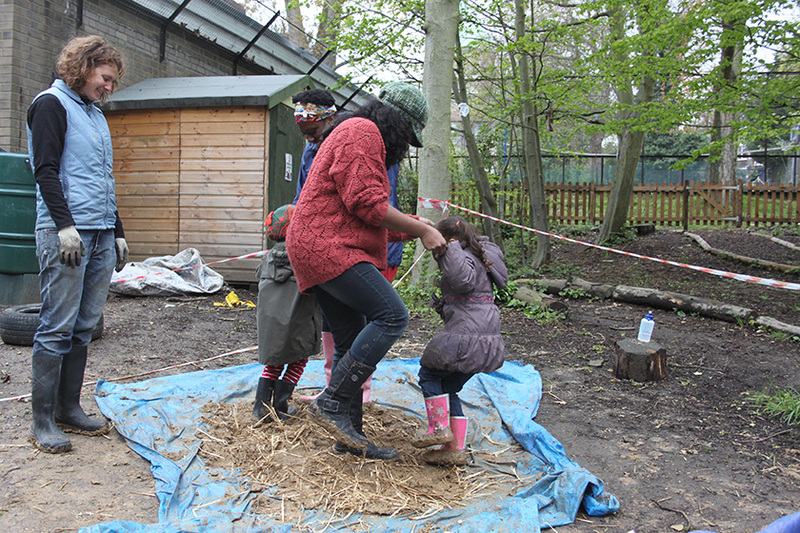 Children gained new skills from making and working with cob. 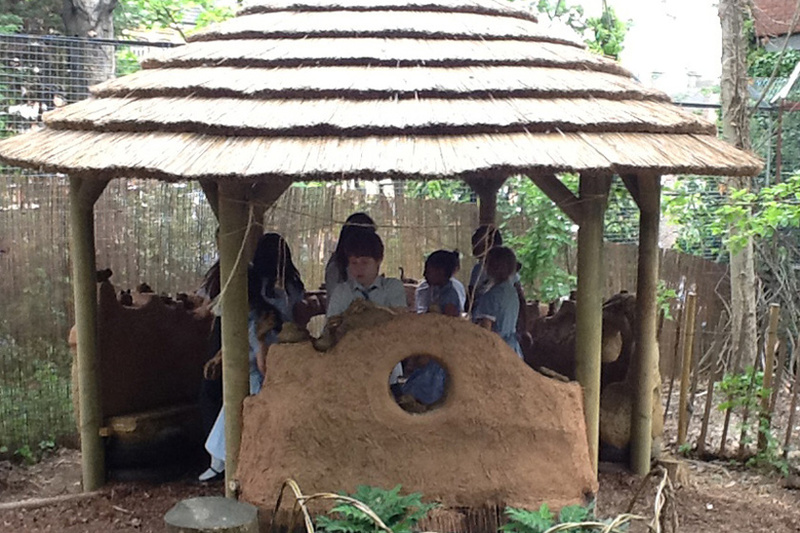 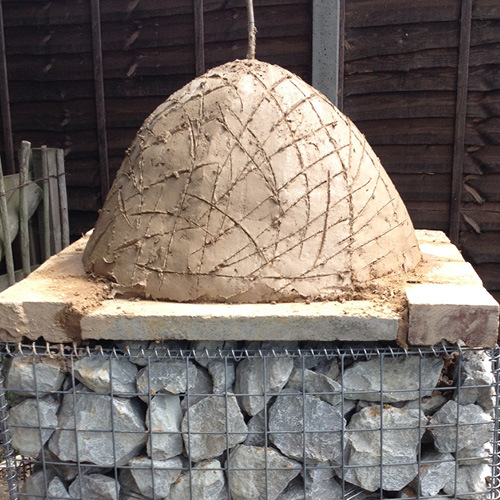 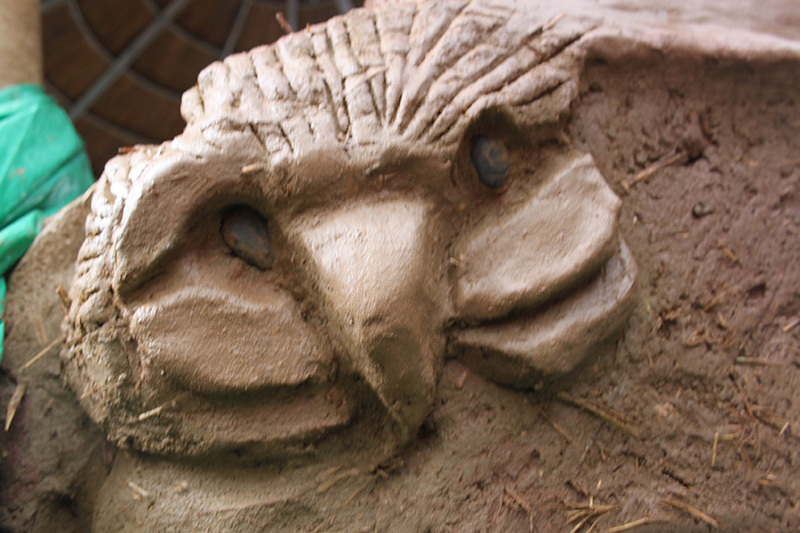 They created sculptures, participated in the work to complete the walls and children really enjoyed the experience of working with parents at school to complete the cob oven. 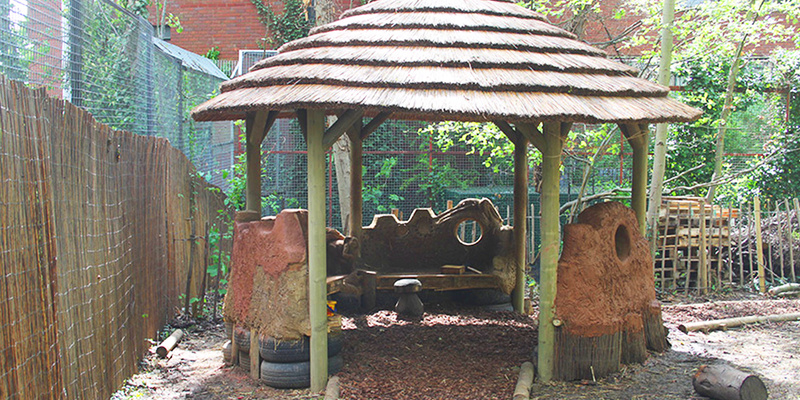 Recycled cob bricks left over from “Grand Designs Exhibition” exhibitor Mike Wye Associates were also used to build the wall minimizing the costs to the school. 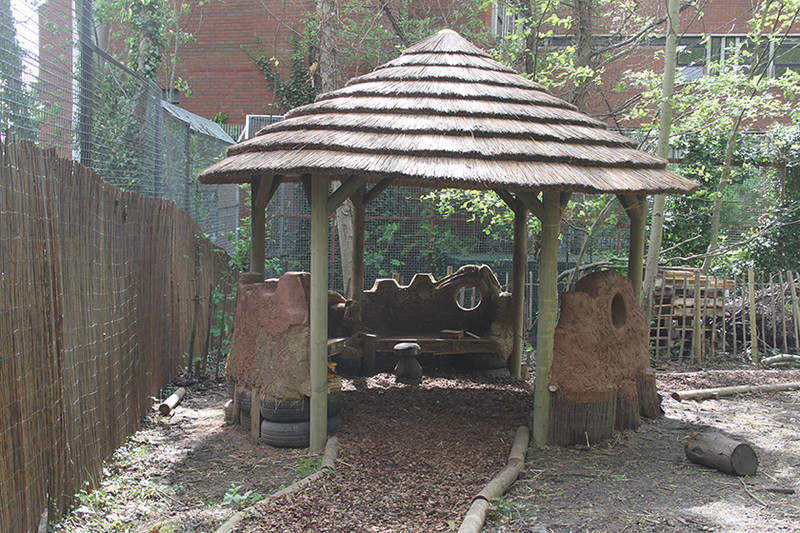 We helped clear a disused area of the school by using unwanted bricks and wood in the build. 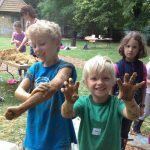 Cob in the Community were invited back to do a one-day talk on cob. 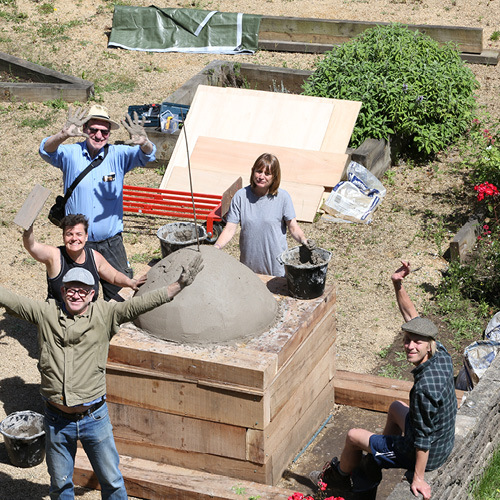 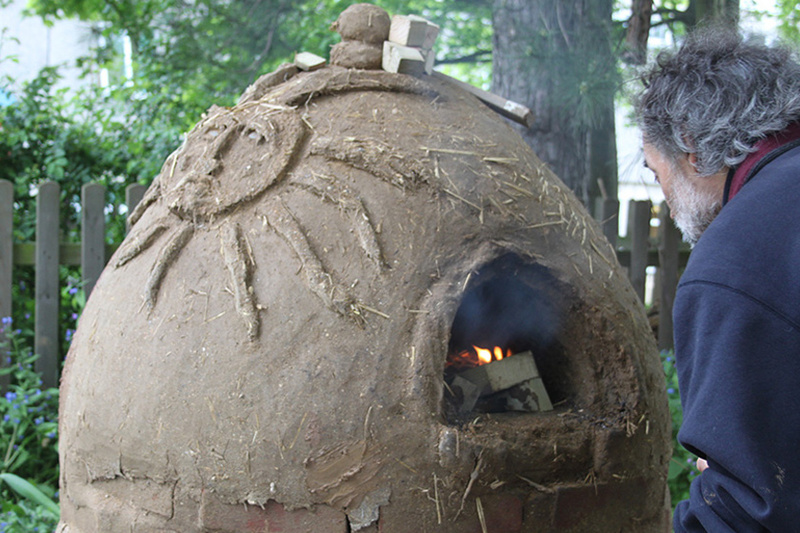 Parents involved in the cob build found the process very rewarding.